Use these Poly Nail Saddles to connect your Poly tube to a fence. These are sized specifically for poly tube and they come with a nail built in so they are very easy to install. 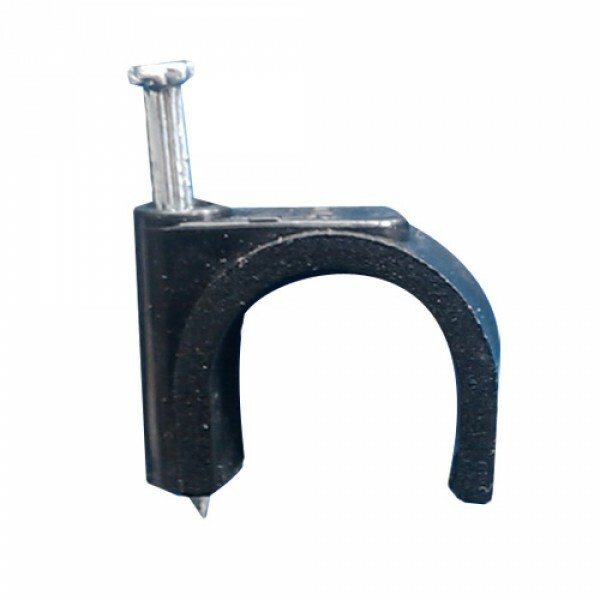 These Poly Nail Saddles we offer are high quality HR Products fittings made especially for Low Density Poly and Drip Tube. Sunshower installs these fittings on all of our irrigation installations with poly pipe or drip tube.